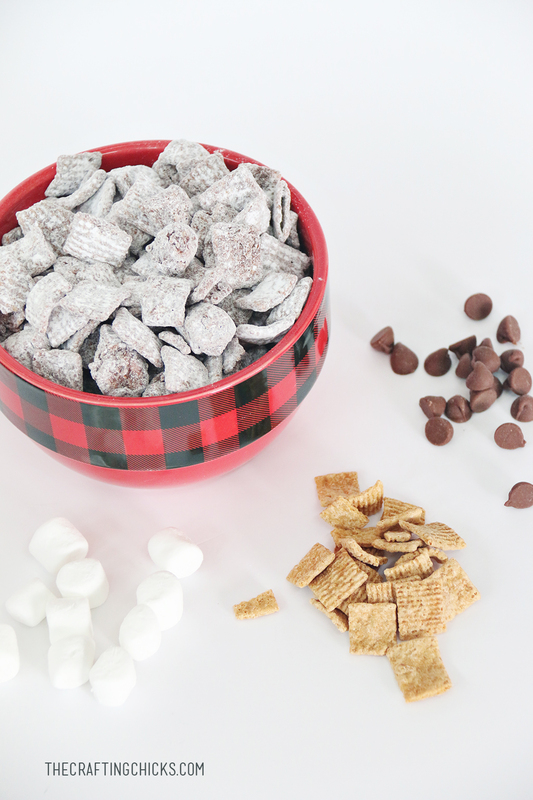 If you love a good snack mix recipe, you have to try this S’more Snack Mix Recipe. It is so yummy you won’t be able to stop yourself from eating it. The chocolate coated marshmallows are my favorite. I’ve got to admit, this might be my favorite snack mix ever. And that’s saying a lot cause I’m not a huge S’mores fan. But this recipe is killer. 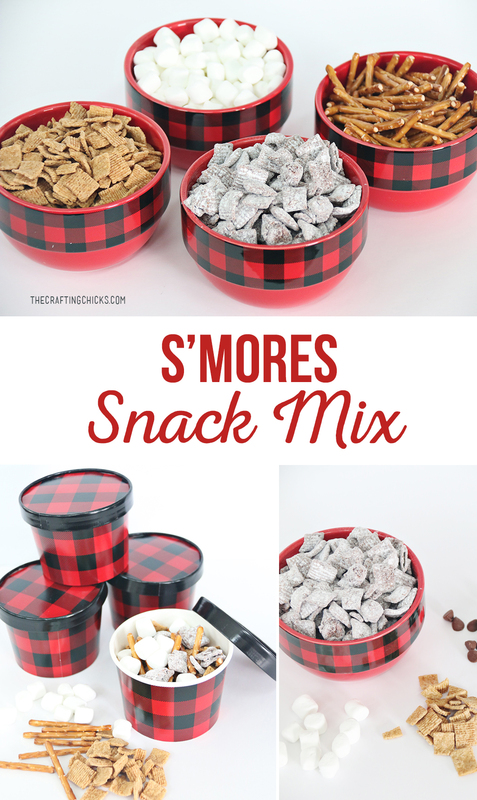 I made this S’more Snack Mix Recipe for our Hot Cocoa and S’mores Couple Party and it was a hit. 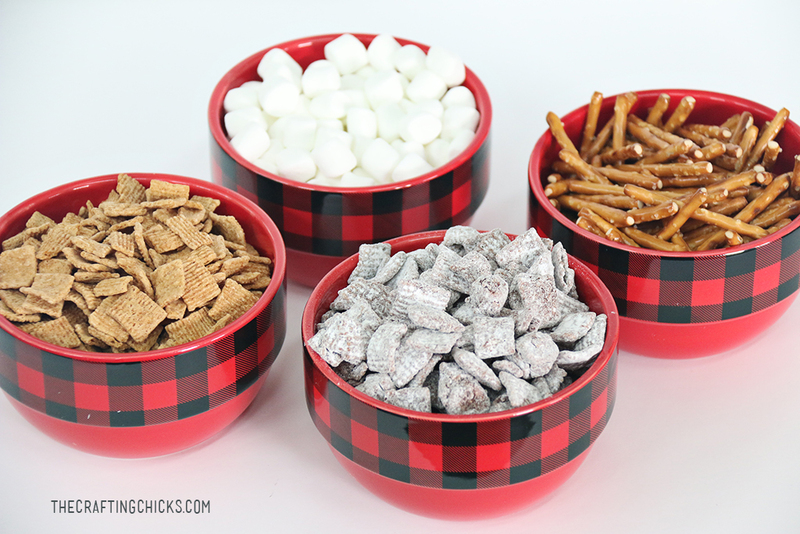 Initially I was just going to place the snack mix ingredients on the table in these cute Buffalo Plaid Bowls, but then decided I wanted to try and make a Muddy Buddy type recipe instead. And let me tell you, it is so good. This post contains affiliate links. 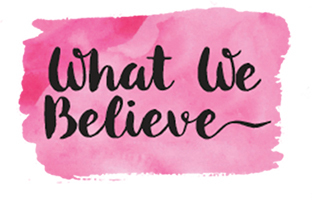 We earn a small percentage if you purchase through these links. But it costs you nothing more to buy through these links. In a large mixing bowl combine the chocolate spread and the chocolate chips. Place in the microwave and melt for 30 seconds on high, three times, stirring in between. 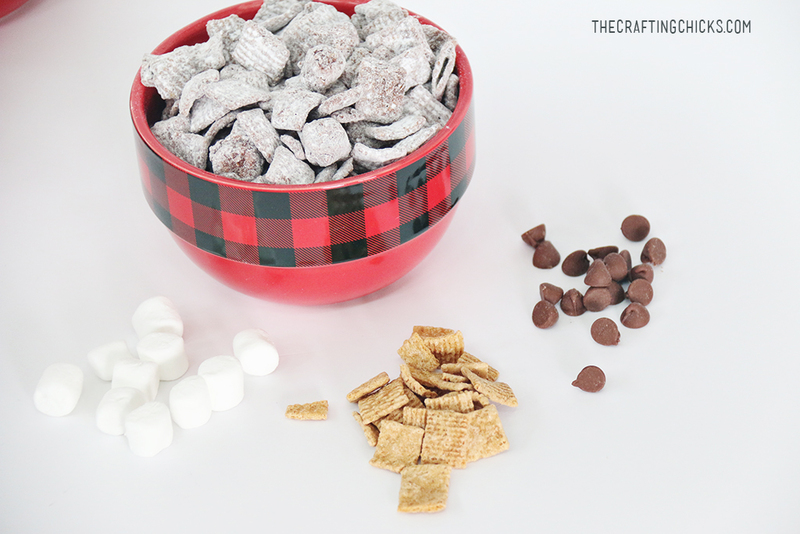 Once the chocolate is nice and smooth, stir in the mini marshmallows, then fold in the cereal. Toss in a large clean bowl along with the Golden Graham cereal, Golden Graham cereal, mini marshmallows, and pretzel rods. 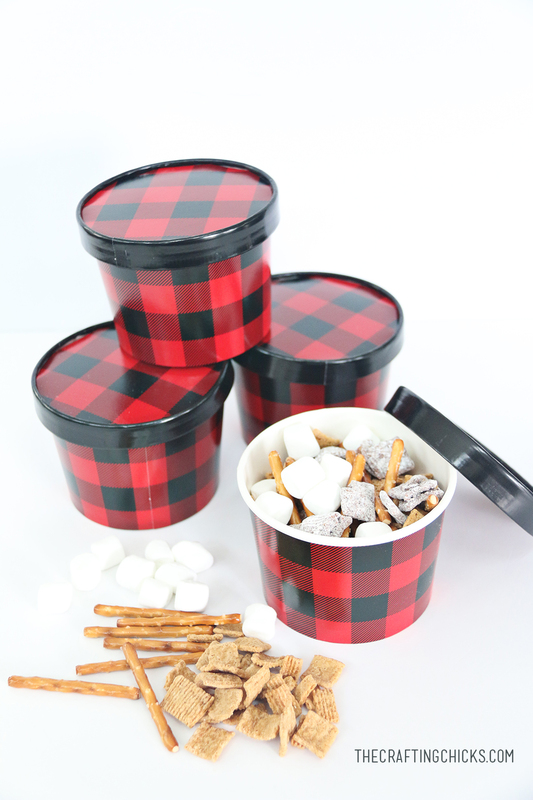 We also got these adorable little Buffalo Plaid Snack Bowls with Lids for our guests to take these with them. They would make the cutest little gift too. We had so much fun at our Hot Cocoa and S’mores Couple Party. For more party details make sure you check out these posts. This looks delicious! How much/quantity do you use for the mix-ins? I like the cute containers, too! I think I will make this during the holidays! We just had some mix-ins there for the main snack mix. So everyone just added what they wanted for the extras. Hope that helps.